Hi again. 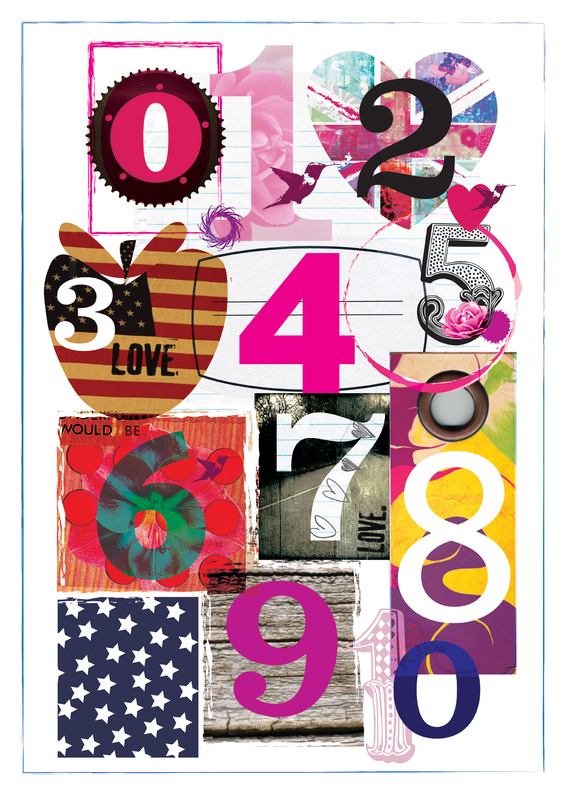 I put this Number Poster on notonthehighstreet yesterday and have had an order already! An A2 poster in vibrant colours suitable for adults and kids. £28.50 posted in a strong cardboard poster tube. Get one quick as a fab christmas pressie. Here is some information about my up and coming cushions! Initially I am getting 26 cushions made. This will be all I am making before Christmas and I have already had an order for 2 Flower Jack ones. Although I haven’t got any pictures of the cushions made yet, I would like to get an idea of how many are needed and if it looks like alot more than 26 I MAY get some more made. Anyway do let me know in plenty of time for Christmas. These are going to be good. They are made by a gorgeous friend of mine who used to have an upholstery shop in Clifton, Bristol and who now works her magic from her own workshop in Montpelier, Bristol. 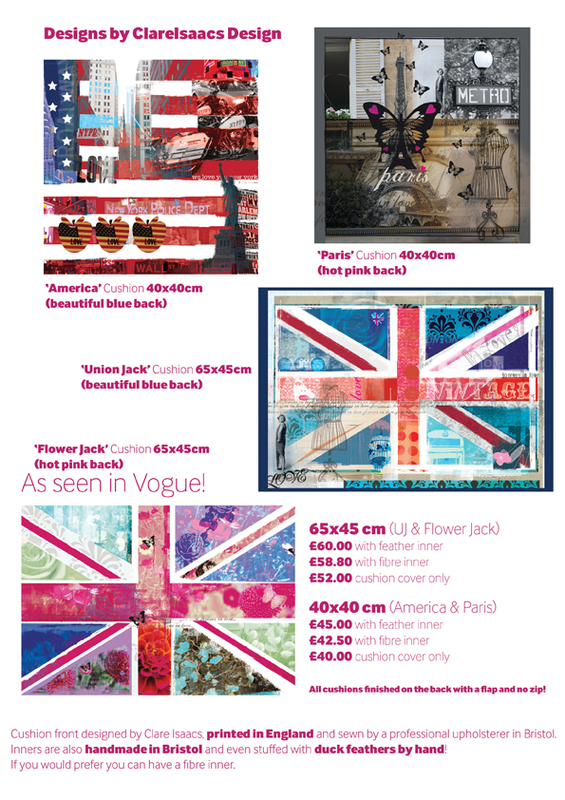 The material is printed by the same company who makes samples for Cath Kkiston so the quality is fabulous. Please email clare.isaacs@yahoo.co.uk or phone 07867 542942 to put in an order or request. 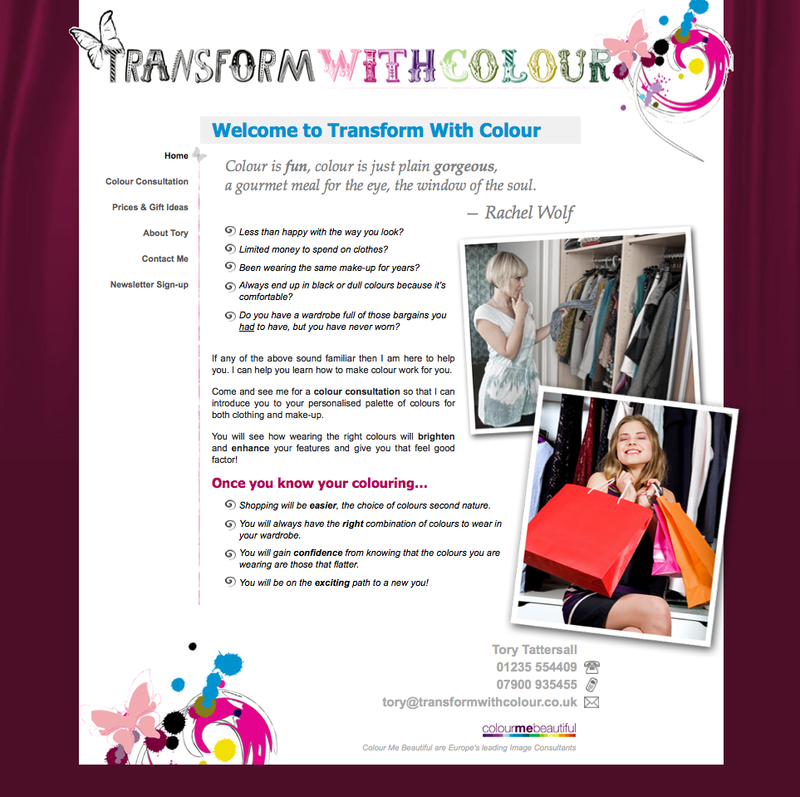 Here is a logo that I just did for a woman called Tory for her business ‘Transform with Colour’. Apparently it wasn’t what she was expecting at all but went with it and didn’t change a thing! 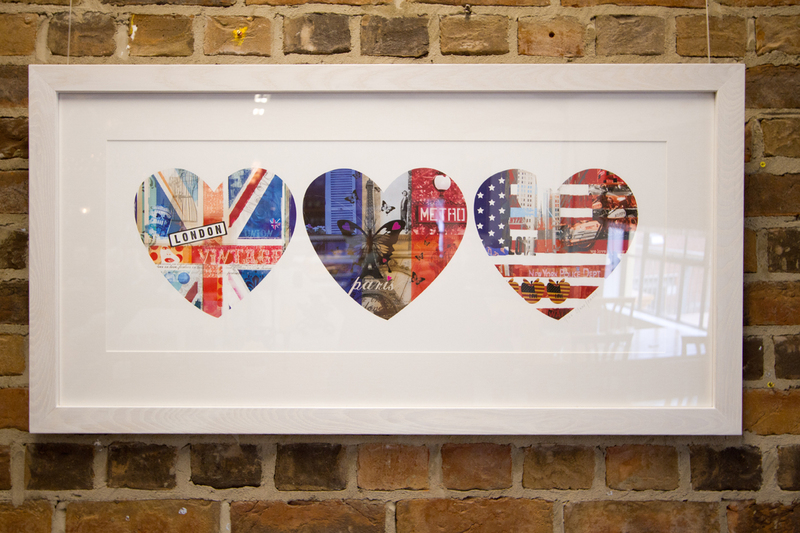 For one week I am offering two of my prints in beautiful handmade frames. Both prints are printed on the most beautiful paper, Somerset Enhanced Velvet. The frame is made to the highest standards and both are ready to be hung. Postage to be discussed as can send by courier but pick up preferable so as to avoid damage. I am so excited about my next project. Cushions! I have been asked so many times if I do them that I thought it was about time I did! 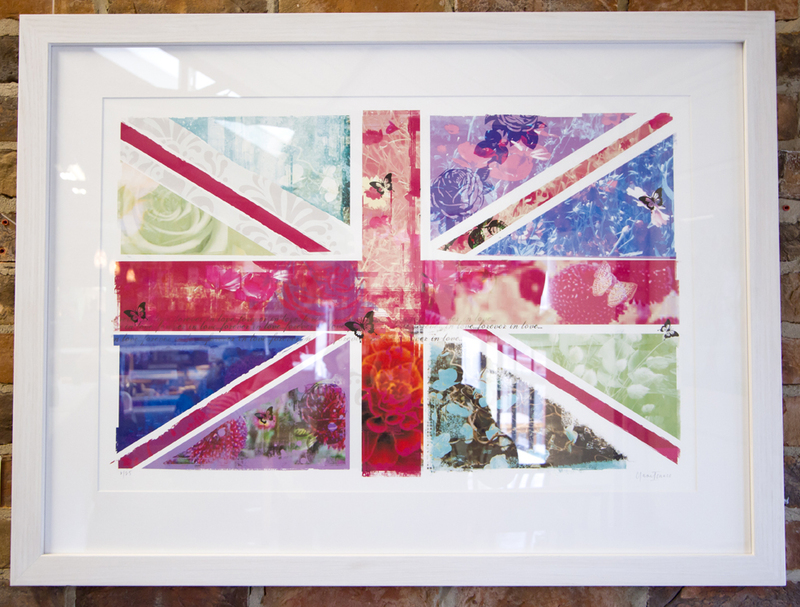 The first cushion I am going to get done is a 65cm x 45cm Flower Union Jack. Will post pics as soon as I can.